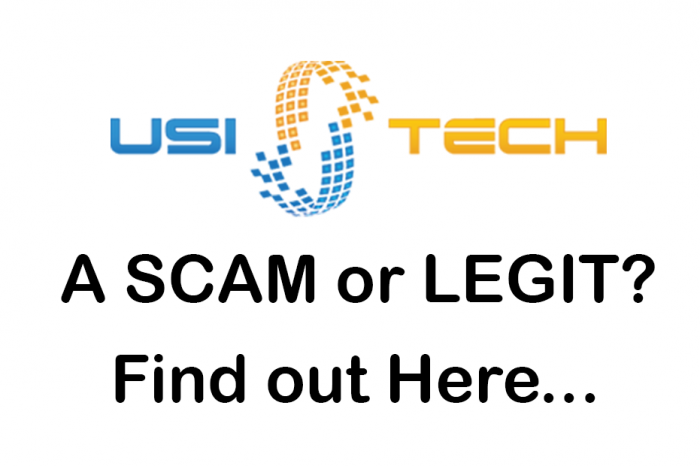 I recently came across this “business opportunity” and i wanted to know, is USI-Tech a scam or are they legit? So I signed up, it was completely free so if you want to check it out for yourself, just hit the button below an click “register” on their website. Alright, now that link is NOT to advertise for my downline or whatever you want to call it, it’s simply so that you can check my review for yourself and see what I’m talking about. 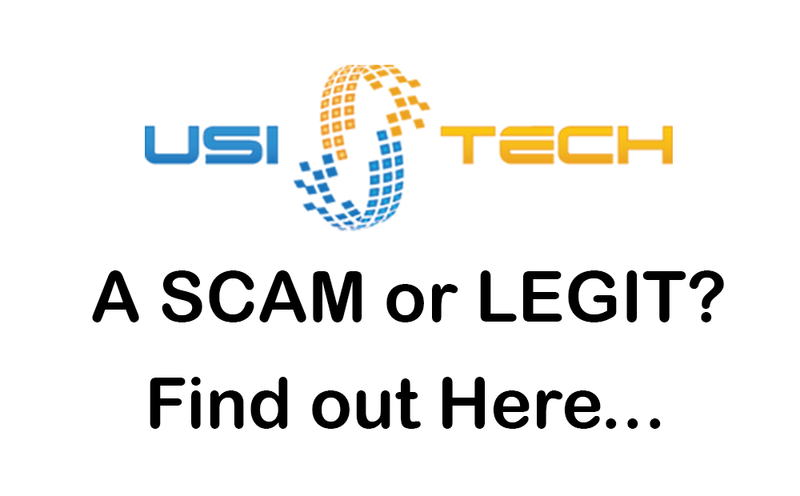 What everyone wants to know, is it a scam? Well…. I’m not entirely sure simply because I did not want to spend the $82 CAD on the smallest package to see if I actually got a return or not on it. The way it works is one of two ways, it is an MLM (multi level marketing) scheme where you can earn commissions from anyone that signs up below you and purchases a package. The second, is that you can buy a package of BTC (bitcoins) which will offer a return based on bitcoin mining. They claim the BTC package offers a 40% return. So on my $82, I should come out with $114 or in other words, an extra $32. But there is no proof of concept on or in their website. There are no guarantees, and the payout is variable depending on the cryptocurrency market and the share of bitcoin at that time. Wow. What a lot to wrap your head around, even if you ARE interested in these topics like cryptocurrency and MLM marketing like myself. If you have invested in some BitCoins and want to give this a whirl, a 40% return on your BTC is a pretty good deal. However, if you’re not in the cyptocurrency space, I don’t recommend this for MLM entrepreneurs simply because you’re not likely to be able to expand your down lines with this particular system. My preference for marketers is Global Money Line – really ugly user interface, but the system works to create plenty of leads. Move WeChat To New Phone – BackUp and Restore WeChat	What is Bitcoin and How do you buy it?